Well this victory is for the oldies. 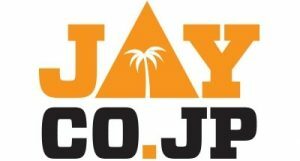 A team consisting of some of the Engineers past performers got together to make a team for the first KCL match of the season to be played at Moriya, which has now become the Engineers home ground. 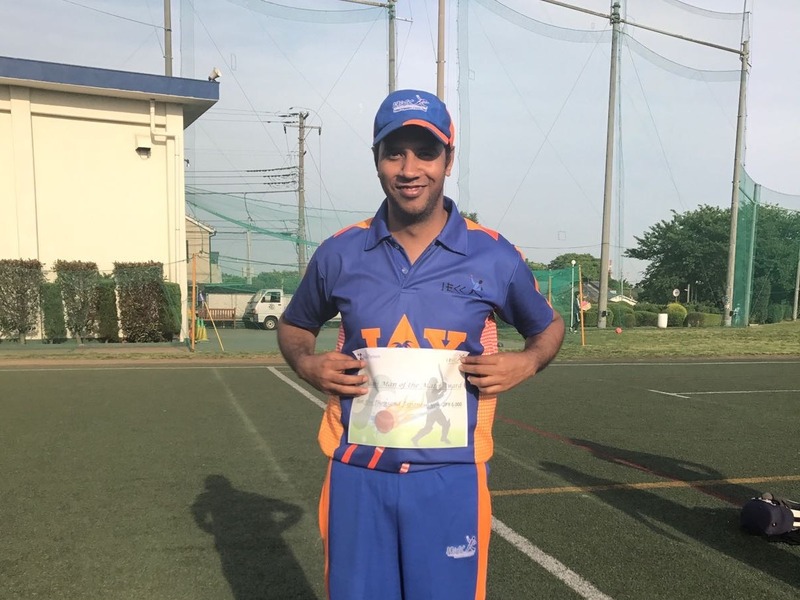 When former Engineer Ashoke Sharma decided to make a weekend trip to Japan he chose a date that coincided with a KCL match. Then came long time inactive members Sriram Sampath and Jagan Panda to make it a nostalgic team, with the exception of a few others such as Viswa Ghosh, Silvester Pereira, Santhosh Ghadge and the self exiled Bobby Philips. The party had already started on Friday night itself when Ashoke had lived up to his old title of manoranjan vyavastapak (Entertainment Manager) and led a team of Engineers in and out of Zest Mexican restaurant in Roppongi. Having had a day to recover on Saturday, the Engineers set out to Moriya ground on Sunday in sober state and the match got going at 12 noon. Serendib won the toss and elected to bat first. Engineers knew that the score could probably be around 200 given the small boundary infront of the batsman. But the Engineers had Serendib soon in trouble at 4/17 in 9 overs, all the batsmen perishing trying to score over the short long on/long off boundary. Rajneesh had started the bowling along with Shailaj, who drew the first blood in his 1st over when he trapped Arish in front of the wicket. Rajneesh had his first wicket in his 2nd over when he had Dhanuka caught by Sanjeeb at long off going for a big hit. Soon Serendib realised the reality that the wind is against the batsmen and the ball doesn’t sail over the bowler’s head that easily. They changed gears and it was a rebuilding effort from their side. The 5th wicket yielded a sensible partnership of 56 runs, the sixth wicket partnership yielding another 56 runs and the 7th 30 runs. While Engineers bowlers struggled after the initial success, their fielders didn’t help them either, dropping a few easy catches as well as some difficult ones. Engineers have been dropping catches in bunches since the beginning of the season anyway, so this performance was not a big surprise for them either. Seeing the frontline bowlers suffering skipper decided to try the new comers of the season Jagan and Ashoke but neither gave the Engineers any hope and only helped Serendib in their quest of building the innings. The two together gave away 28 runs in 2 overs. 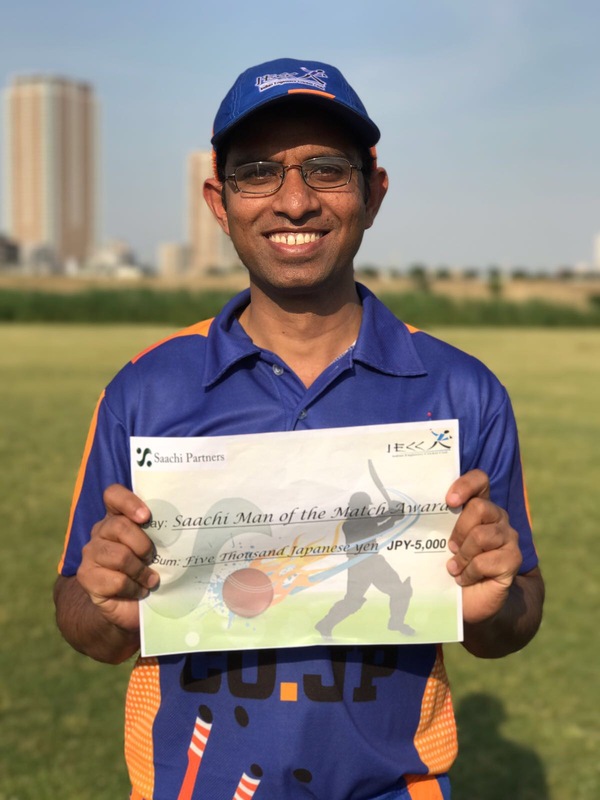 While Shailaj was the most successful bowler with figures of 3/32, Rajneesh was miserly giving away only 17 runs in 7 overs with a return of 2 wickets. Serendib really applied themselves here to make it a respectable total from a near precarious situation and played all their 35 overs. Their most successful batsman was Jayathura with 62 runs, the batsman benefitting from Engineers butter fingers a few times. The Engineers started their innings with newly promoted opener Bikash Mohanty and Anurag Singh with Bikash given a specific instruction of seeing off the new ball (grapevine, however, has it that he was assigned the task of protecting the opener) after his success in the previous match. In any case, Bikash didn’t last long and fell for 1 failing in his unofficial and undocumented task, giving fodder to Sharmaji for a series of jokes for the rest of the day. 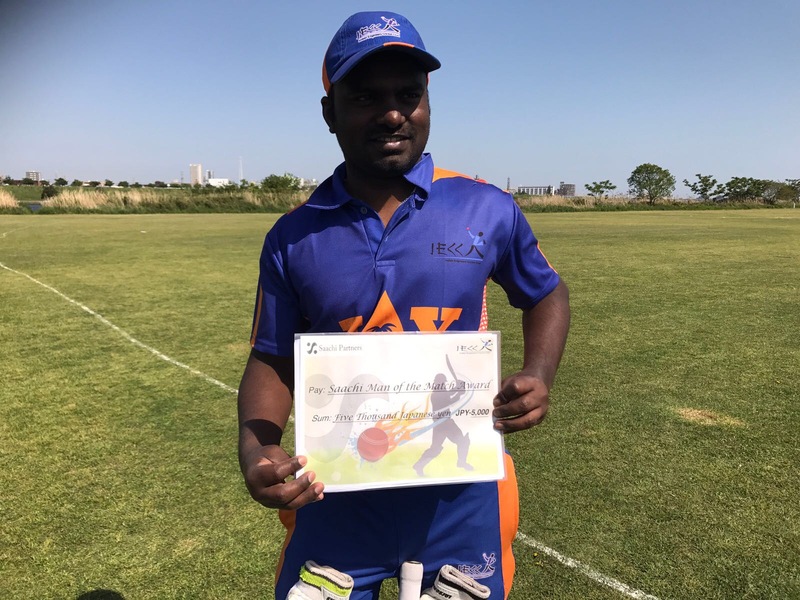 The second wicket partnership between Anurag and Dinesh proved to be decisive as the pair put up 94 runs. Anurag was always running dangerously and his fall also came through such an effort. Backing up too much for a single, he couldn’t get back to his crease in time when Dinesh, the striker, denied a call for a single. His 40 contained 5 hits to the boundary. That brought Sidde Raju to the crease. He opened his account straight away in the 2nd ball he faced with a hit to the boundary. Raju didn’t bother to run much and he mostly dealt with 4s and 6s. Both Dinesh and Raju troubled the Serendib the maximum they could but Dinesh then fell to a ball that shot along the ground after pitching taking the batsman by surprise and uprooting his middle stump, for a personal score of 42(6×4, 1×6). In came Sriram Sampath, who was playing after a gap of almost two years. But his lazy elegance was in full display during his brief stay. His personal score of 21 off 13 balls contained three 4s and one 6. The responsibility of seeing the Engineers through then fell on to skipper Sanjeeb and hard hitting Raju but the skipper could not give company to Raju long enough. He left a ball that was on the off stump thinking it was on the leg stump. The ball held its line and knocked back the correct stump in its path. Mutters of “well left skipper” could be heard in the dressing room at this point. Seeing the familiar middle order collapse, Raju decided to take matters into his own hands and went berserk, and the bowler, Sameera, suffered. His final over went for 18 runs, three 6s in a row. Needing only 2 runs for a win and 3 runs for a well deserved half century for Raju, Shailaj who was at the other end decided to stay to put and blocked out all the balls. Raju then hit a 4 at the next opportunity to seal a great victory for the Engineers. His 51(4×4, 5×6) came off only 28 balls.